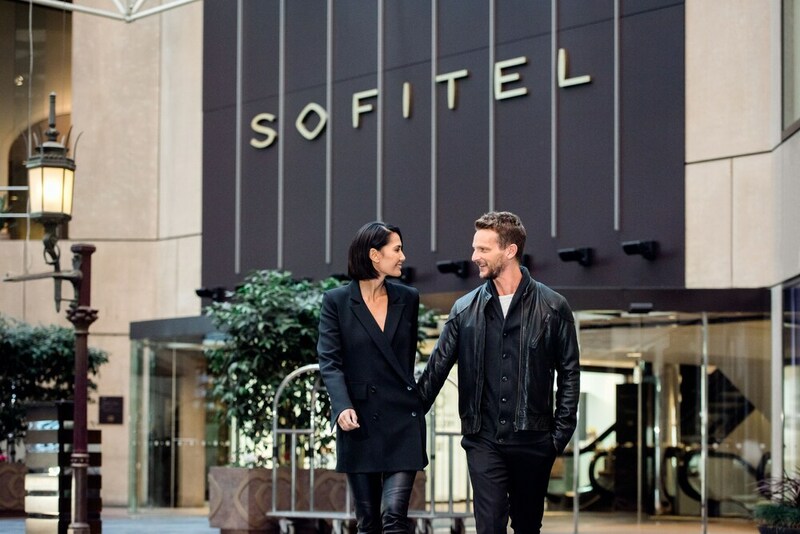 Sofitel Melbourne On Collins puts you in the heart of Melbourne, connected to a shopping centre and within a 20-minute stroll of Federation Square and Melbourne Cricket Ground. 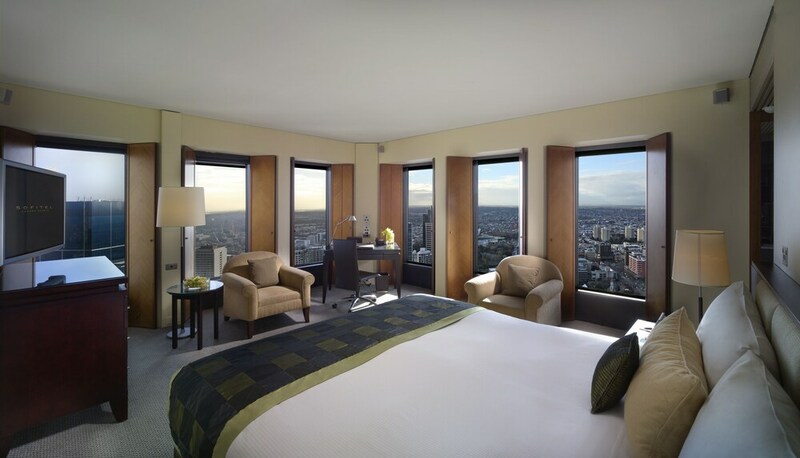 Highlights at this luxury hotel include a restaurant, a bar/lounge, and a conference centre. 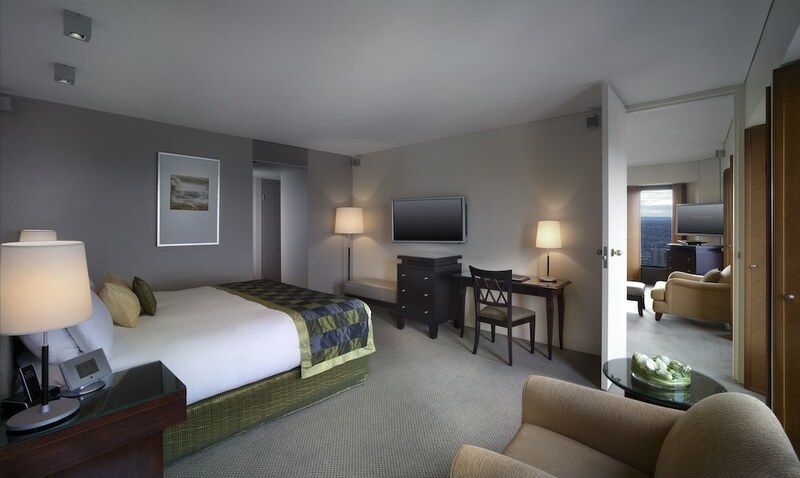 All 363 rooms feature LED TVs with cable channels, and you can enjoy free WiFi, iPod docks, and coffee/tea makers. 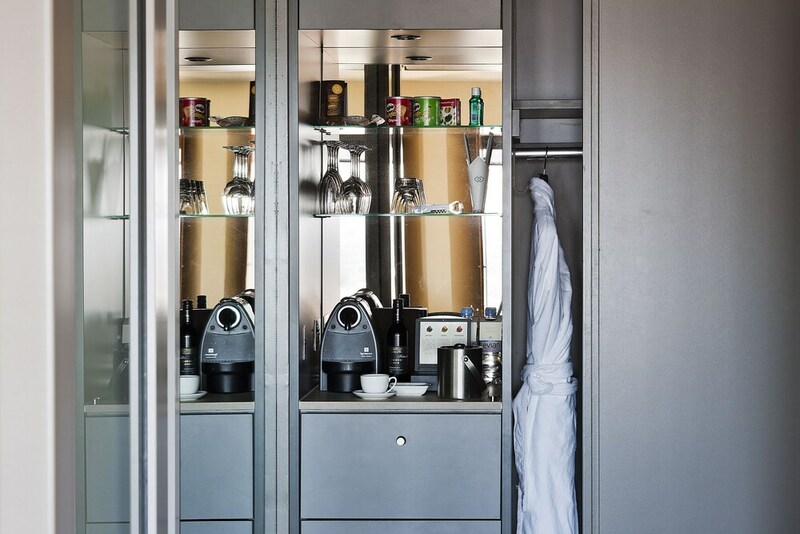 Fridges and round-the-clock room service make in-room dining easy, and minibars provide refreshments. 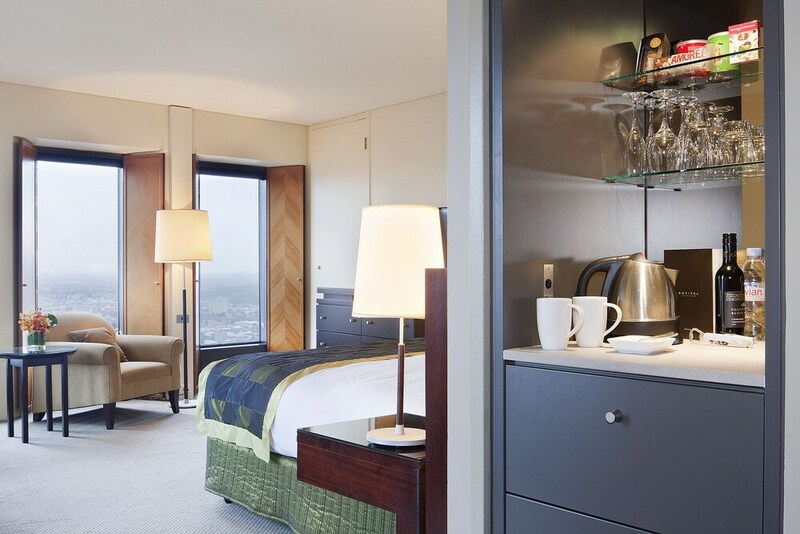 Pillowtop beds and premium bedding invite a comfortable night's sleep, and you'll find nice touches like bathrobes and slippers. 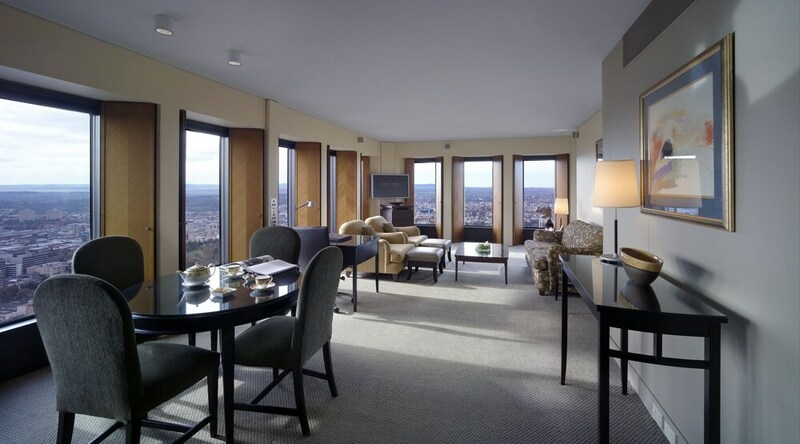 Pillow menus, in-room massages, and safes are also available. 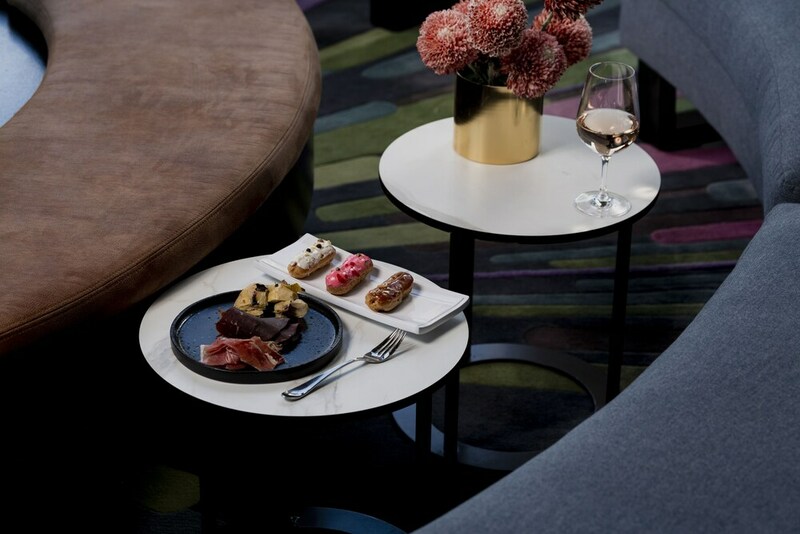 The restaurant, No35, serves Modern European cuisine and is open for breakfast, lunch, and dinner. Atrium Bar on 35 is the hotel's own bar, serving drinks along with light fare. 5382 square feet (500 square metres) of event facilities include conference rooms, and other business amenities include a 24-hour business centre. 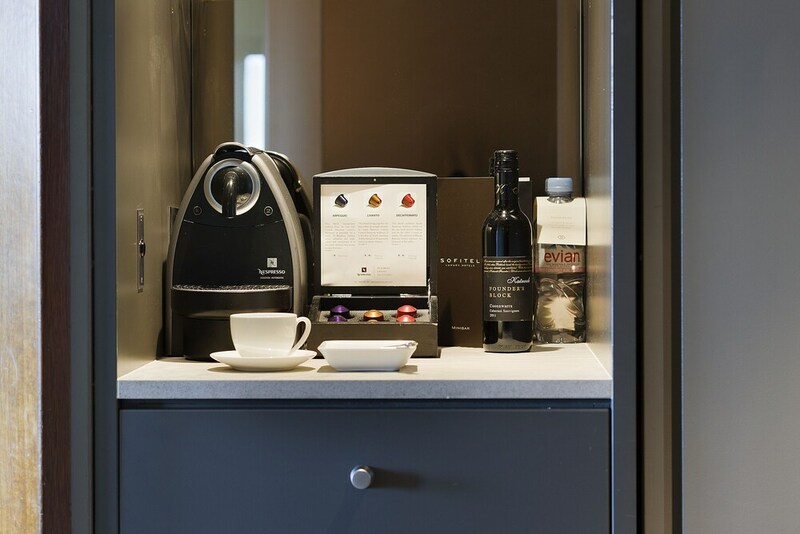 Other amenities include free WiFi in public areas, a fitness centre, and a coffee shop/café. Buffet breakfast is available daily between 6:30 AM and 10:30 AM. 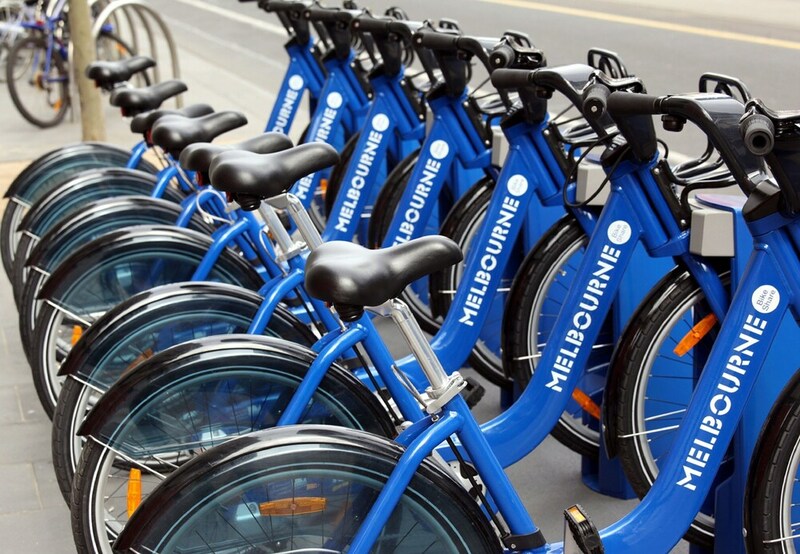 There's also valet parking, along with the convenience of car rentals on site. 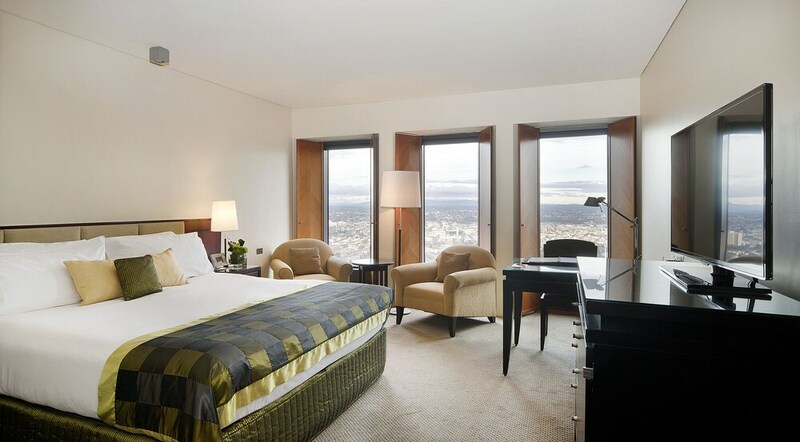 Places within a 30-minute walk of this 5-star Melbourne Central Business District hotel include Melbourne Central and Rod Laver Arena. Problem with light panel in the room. Came on randomly at 4am and ruined sleep. Price was crazy expensive. But hotel was nice and everyone was very nice. There's a restaurant on site, as well as a coffee shop/café. You can enjoy a drink at the bar/lounge. 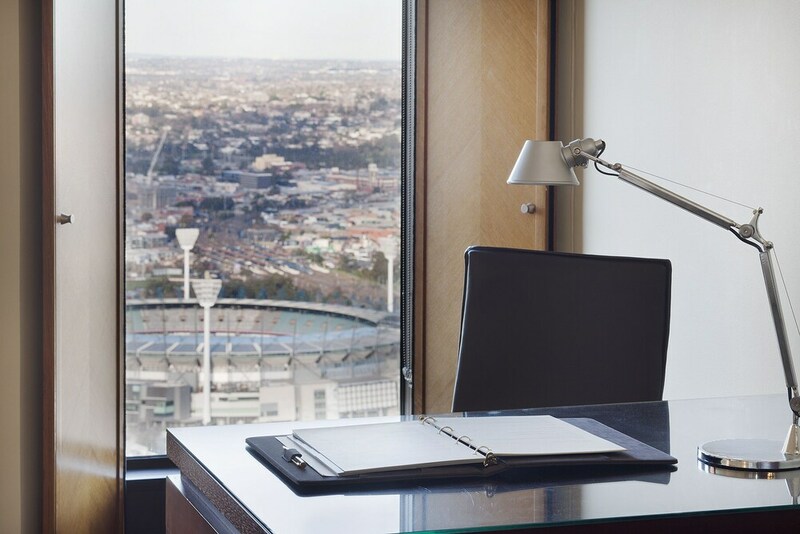 You'll find a 24-hour business centre on site. A computer station is on site and WiFi is free in public spaces. Event space at this hotel measures 5382 square feet (500 square metres) and includes conference centres. 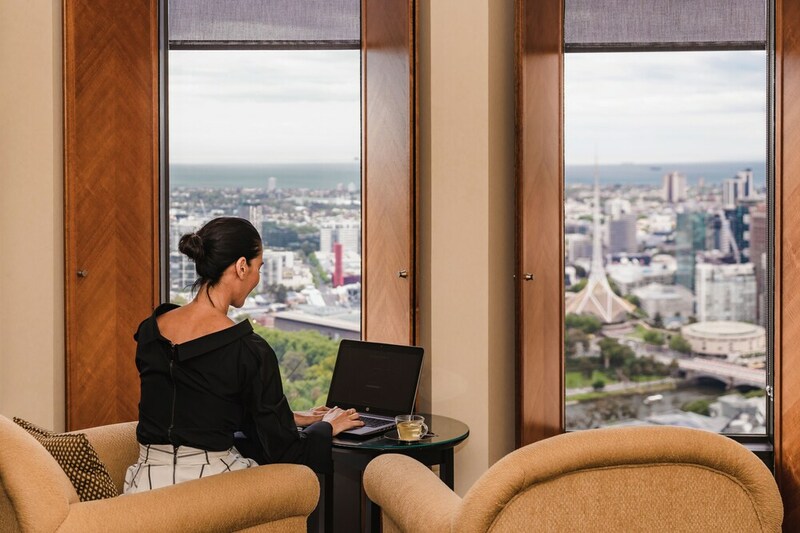 A fitness centre, tour or ticket assistance, and multilingual staff are also featured at the luxury Sofitel Melbourne On Collins. For a fee, parking is available. 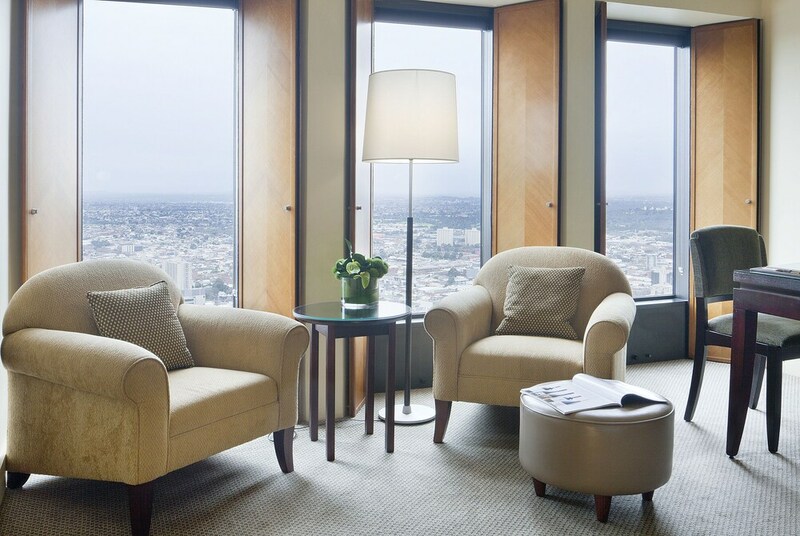 This 5-star Melbourne hotel is smoke free.